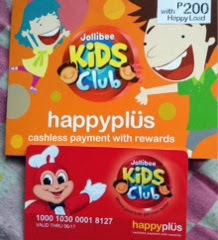 Kids from all over the country now have more reasons to be happy and become a member of the Jollibee Kids Club (JKC) as it has recently launched the JKC-Happyplus card--the Philippines' first ever electronic wallet and rewards earning membership card for children. Now with the JKC Happyplus card in hand, each time kids come and visit their favorite Jollibee stores, not only will they be able to eat their well loved Jollibee foods but they'll also earn points. 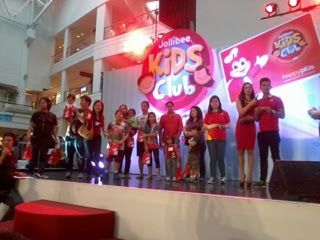 Moms and Dads along with the whole family all trooped to the Glorietta Activity Center in Makati and joined in the fun as the Jollibee Kids Club Happyplus Card was launched. 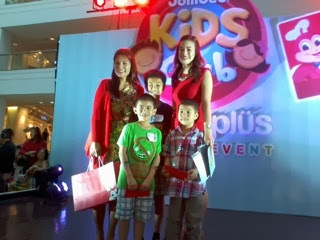 Hosted by celebrity mom Bettina Carlos, the said event was packed with lots of fun, games, surprises and activities for kids and those kids-at-heart. Kids who came had a blast with a number of booths within the area where kids enjoyed hands-on experience of what Jollibee Kids Club is all about. There were also multiple intelligence stations where kids learned about social skills, arts and crafts, reading, performance arts and so much more! 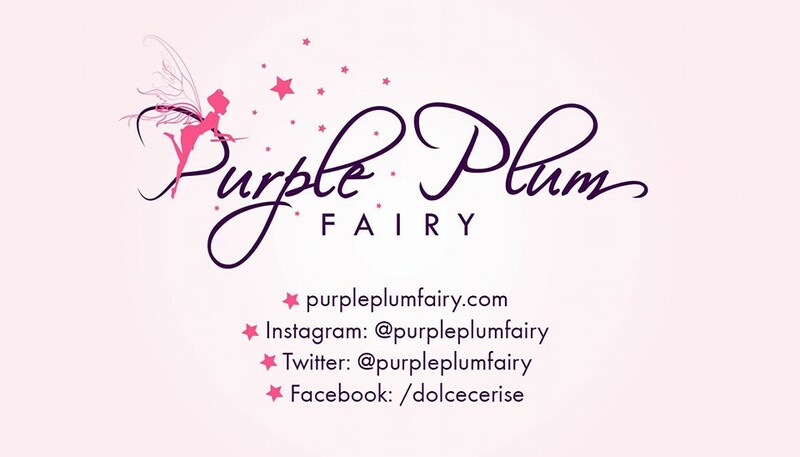 There were loads of perks and freebies where kids were treated to such as free face painting, glitter tattoo, photo booth and cotton candy. There were also on stage games and programs which delighted and entertained all the guests. 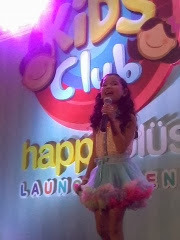 Child actress Xyriel Manabat also graced the program and wowed the crowd when she performed two songs, Katy Perry's "Roar" and "Let it Go" from the Disney animation "Frozen". 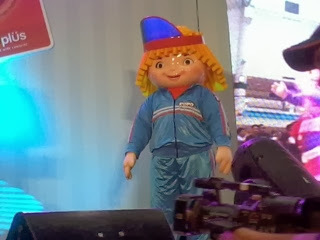 And of course, a Jollibee event won't ever be complete without our beloved mascot, best friend Jollibee and his friends Hetty, Yum, Popo and Twirlie performed special dance numbers. 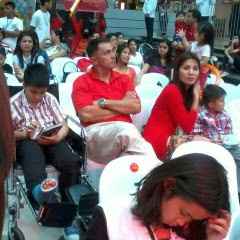 It was also fun to see other celebrity moms bonding with their kids at the said Jollibee event like TV host Christine Jacob-Sandejas, Sports anchor Patricia Hizon together with husband former PBA basketball star player Vince Hizon and family, and actress Danica Sotto-Pingris with her daughter. 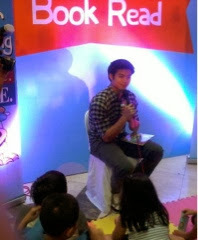 Commercial model and GMA Kapuso actor Mikael Diaz also took sometime off from his busy schedule to spend time with the Jollibee Kids Club members as he became the guest storyteller at the Inquirer booth during Jollibee Kids Club Happyplus card launch. 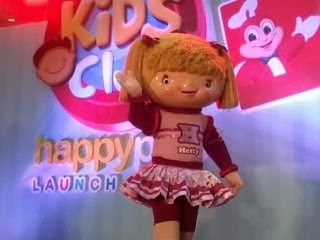 So what makes the Jollibee Kids Club Happyplus Card special? It ain't like any other card as it is especially made with kids in mind. 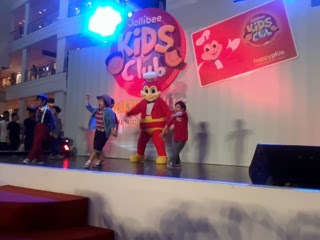 The Jollibee Kids Club is the country's largest club for kids to date. With over 440,000 members and counting, it promotes multiple intelligence through a variety of fun activities and workshops. 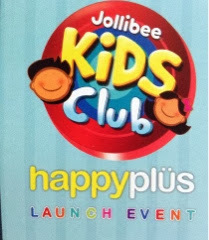 Signing up is easy and upon registration, each Jollibee Kids Club member will b receiving a JKC-Happyplus card and the privilege to attend activities exclusively for JKC members. Each card costs Php100 (load not included) and is available in selected Jollibee stores for kids 12 years old and below. 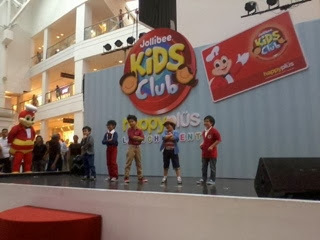 It entitles the bearer to a 3-year membership at the Jollibee Kids Club. Once loaded, the card can be used by the JKC member to pay for any Jollibee treat. Every correspondence/transactions made corresponds to points earned. 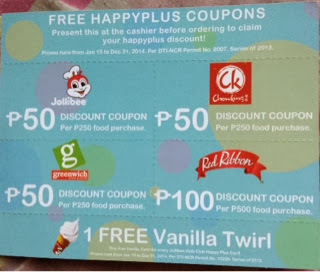 Upon purchase of the JKC Happyplus card, your child instantly gets awesome freebies which includes 1coupon for a FREE Vanilla twirl, Php250 worth of discount coupons redeemable at Jollibee, Greenwich, Chowking and Red Ribbon. 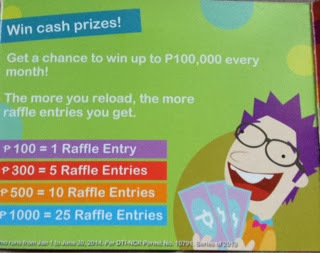 And your kid also gets a chance to win up to Php100,000 in the monthly raffle. Additional raffle entries can be earned each time you reload. So Moms, all these reasons are enough for you and your family to frequent more at your favorite Jollibee store! It's like hitting two birds with one stone--you're kids will be loving the fun activities, enjoy their all-time favorite Jollibee treats and at the same time, earn rewards. Get your kids into something creative, interactive, entertaining and fun by making your kids join the Jollibee Kids Club so they can enjoy all the perks, freebies and priveleges of being a member and show off their Jollibee Kids Club Happyplus card and gain instant rewards! Disclaimer: I am not compensated for this post. Opinions and impressions imposed are my own.